The front page of the newspaper is what catches the eye of the reader. So, it is important that the first page of the newspaper be appealing. It should be the right mix of eye catching images and interesting news. However, the layout too plays an important role. 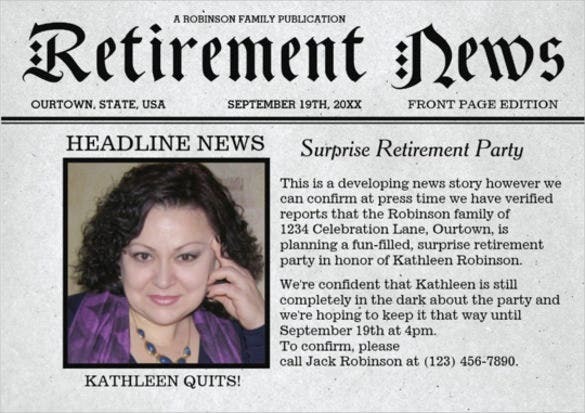 So, if you are looking for a perfect front page for your news, try this template. you may like Newspaper Ad Templates. 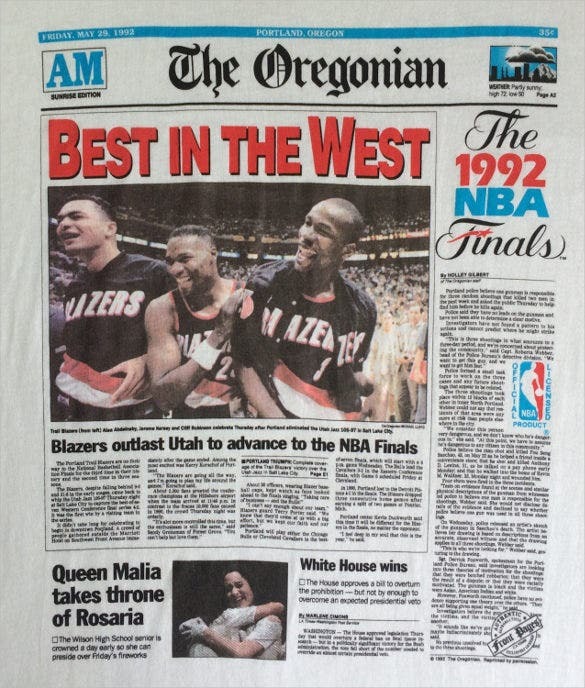 Check out this very well-designed newspaper front page template. The design and layout have been crafted in such a manner that a reader feels that images and text elements are placed strategically and that there is harmony between everything. For a newspaper front page to work, its design and format must be impeccable. 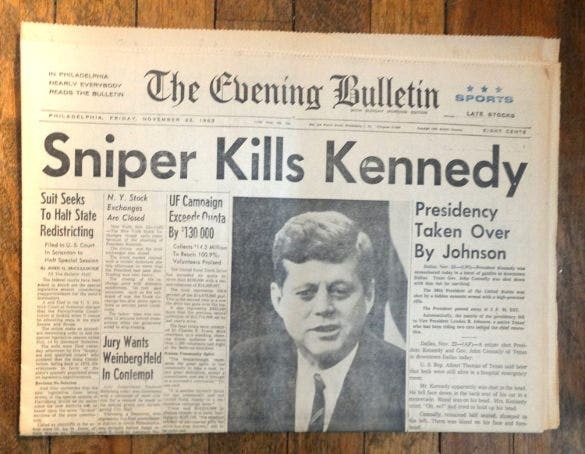 Back in the day, newspaper front page format was all about creating and maintaining a balance between the placement of images and corresponding text. The usual tendency was to let images get the overpowering role, but what it came down to was – placing the right image with each news item that made it to the front page. 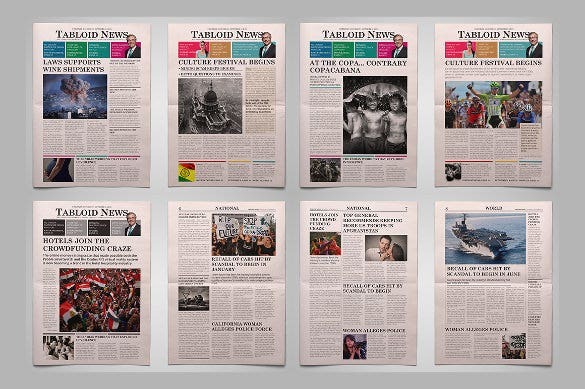 NewsPaper Templates. 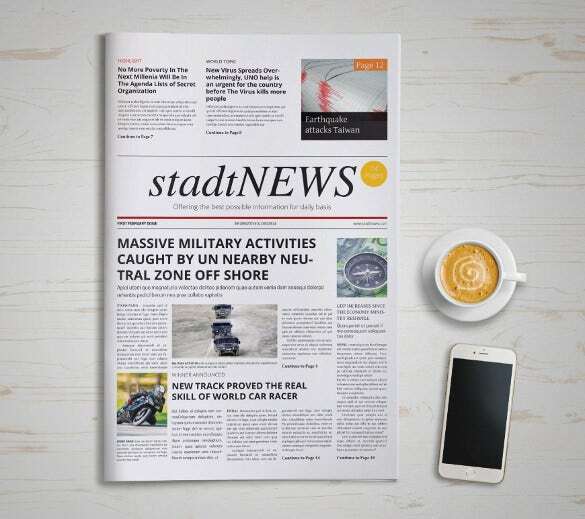 presentationmagazine.com | The front page of your newspaper is the most important, it needs to have a professional design. You can go for this template, where the title is enclosed within a red and black border. extranewspapers.com | If you run a daily, then this is the front page template for you. You can add the title against a blue background, the headline, the title of the article and relevant images to support the text. This front page template follows the smart, traditional design of big newspapers. Also, there is a separate section at the top which gives a glimpse at the important news items of the day. 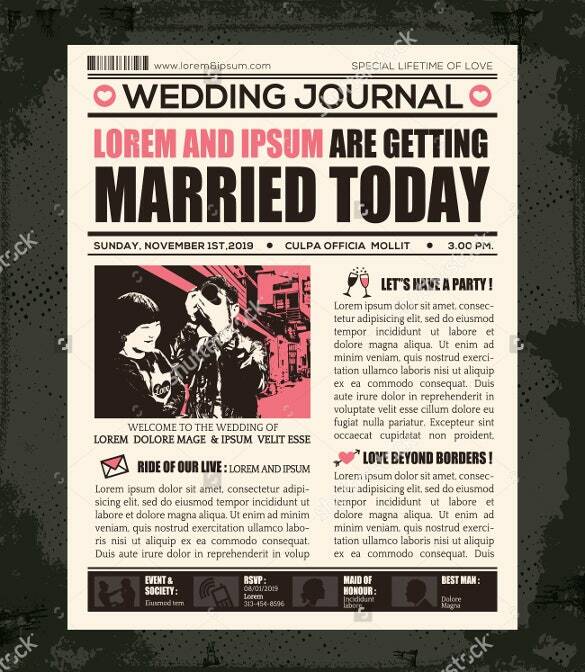 Wedding newspaper front pages need to reflect the purpose, isn’t it? 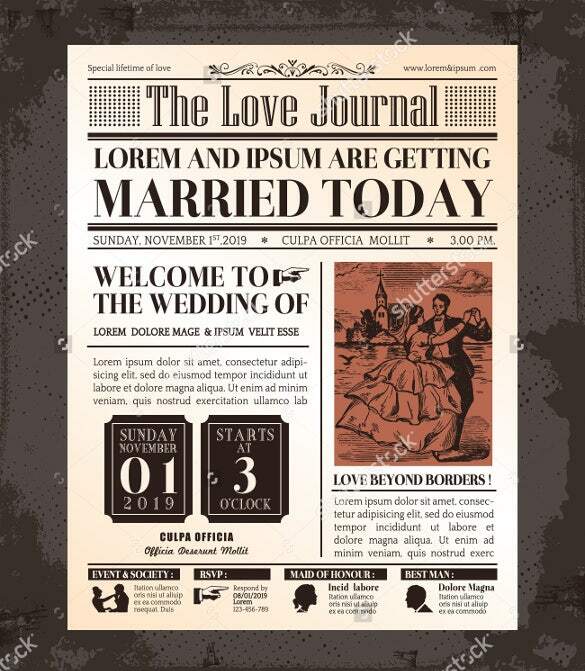 The red tinted images and the retro look of this front page template is perfect for the ambience created by a wedding newspaper. A classic, vintage look would be great if you run a daily. You can opt for this template, where you can add an image under a striking headline, followed by a descriptive text to support the image. 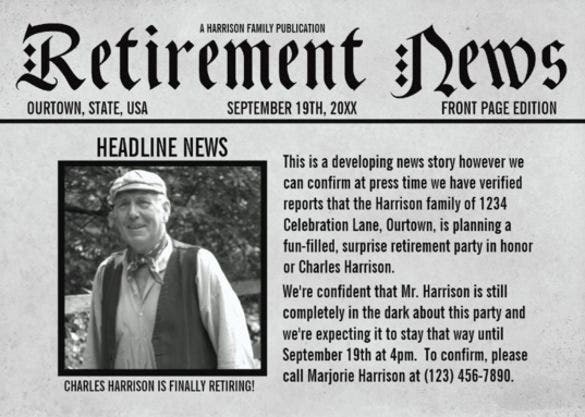 Some newspapers include party invitations on the front page to attract attention. If you’re one of them, you can go for this template. All you have to do is add an image and the relevant details in the clipping. As the look of this front page template suggests, it would be perfect for tabloids. It has a generous helping of brightly colored images and text in separate paragraphs. The colorful sections in the top also add to the beauty. 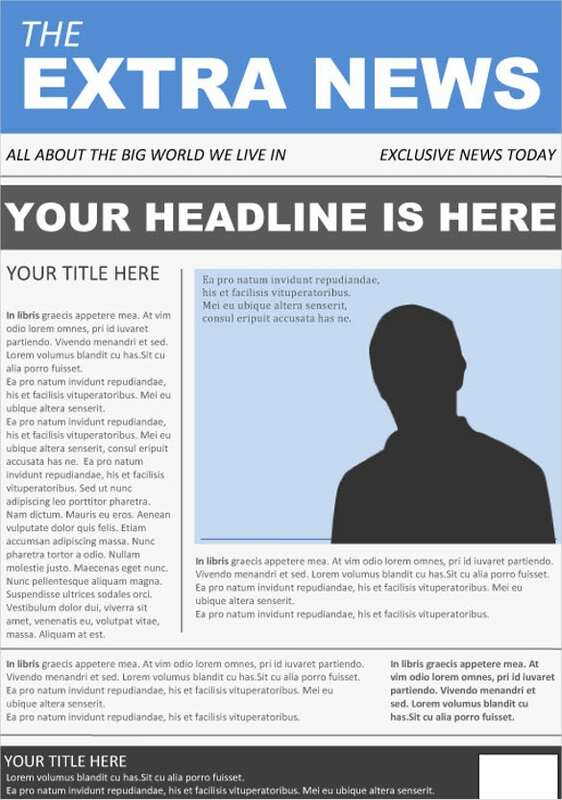 If you’re publishing a weekend newspaper, then you might want to consider this newspaper front page template. It has a vintage feel to it, with a color combination of red and black against a light colored background. Most big newspapers follow this pattern. It is simple and to the point. 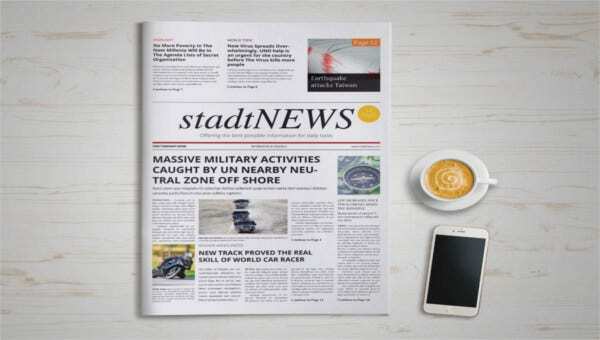 There are separate sections for each news item, and an option to insert a large image in the centre. 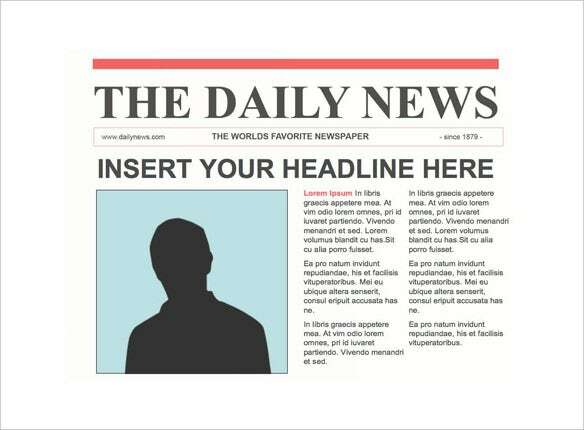 If you’re planning to publish party invitations on the front page of your newspaper, you can easily download this template. It is in black and white, that adds an old charm to it.